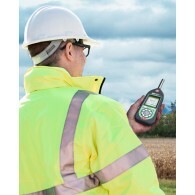 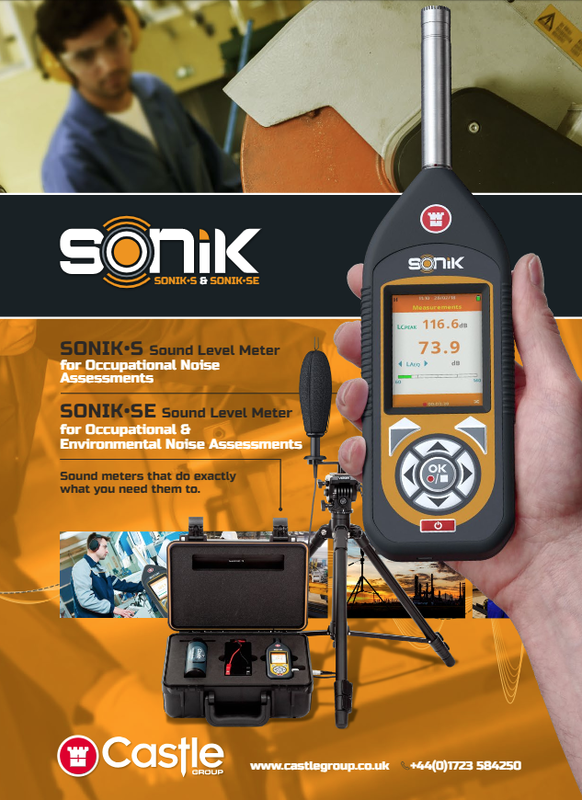 The Noise Measurement System is designed to give Health and Safety Managers, or any other professional with responsibilities for managing noise in the workplace, everything they need to protect your workforce from over exposure to noise and to help you ensure your company is complying with The Control of Noise at Work Regulations 2005. 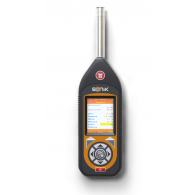 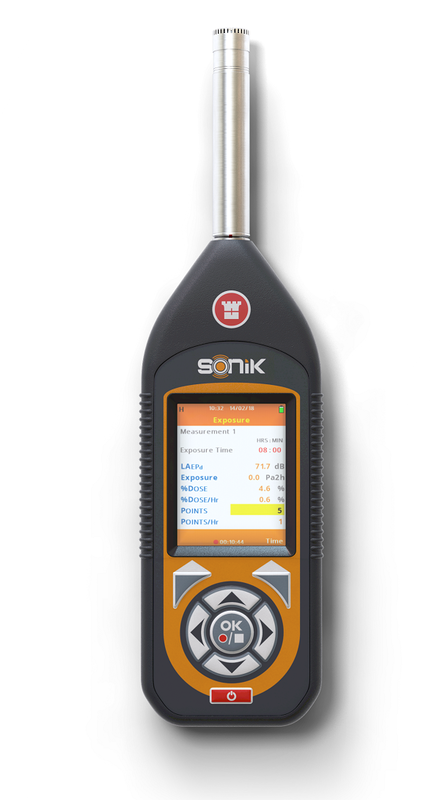 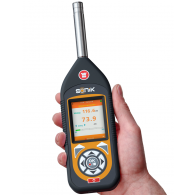 With it's simple measurement set up and intuitive interface, the SONIK-S makes conducting occupational noise surveys simple and straightforward. 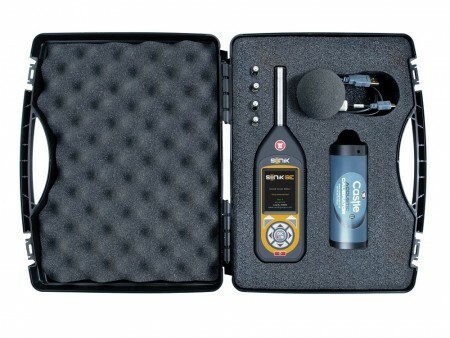 This system includes a Class 1 Sound Meter with protective rubber casing, Class 1 Acoustic Calibrator, PC Noise Analysis Software, Cloud Based Noise Analysis Software and a Protective Carry Case.